The world’s best new films come to Sydney, Australia. 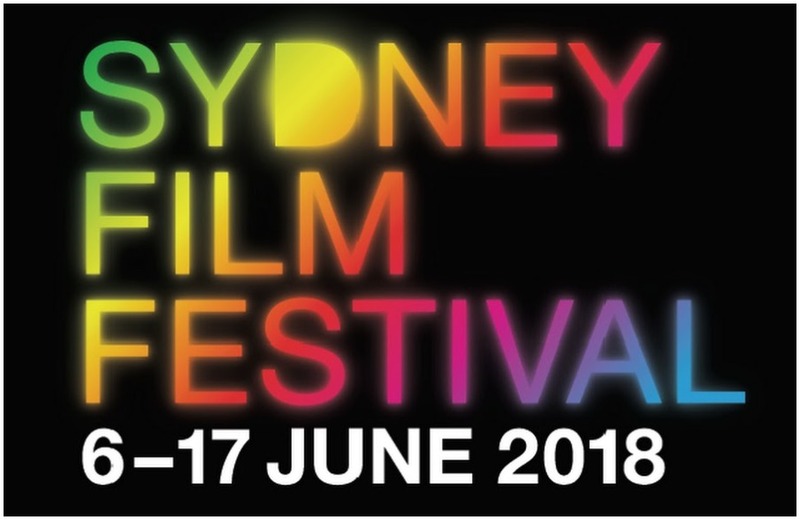 FRED Film Radio is joining the 65th Sydney Film Festival in Australia from 6 to 17 June 2018. The world’s best new films come to Sydney, Australia, every June for 12 nights of inspiring and entertaining premieres, talks and parties. The Sydney Film Festival celebrates its 65th edition this year. The festival takes place at its flagship venue, the State Theatre, as well as cinemas in the CBD, Newtown, Cremorne, Western Sydney and more. Throughout its durations, it screens more than 200 films, the vast majority of which will not be screened in multiplexes. Among the films in its program, twelve are selected for the Official Competition, in its 11th anniversary this year. The Official Competition of the Sydney Film Festival aims to celebrate “courageous, audacious and cutting-edge” cinema with a $60,000 cash prize, which is only one of the festival’s cash awards.